Each day at Insight Health Center, we help people of various ages, activity levels, and backgrounds discover improved health. We offer treatments for a range of issues related to pain, stress, injury, insomnia, nutritional imbalances, and vision health. Adults, Adolescents, and Children: No matter what your age or ability level, we work with you to improve your nutrition, alleviate your acute and chronic pain, and enhance your body’s own natural healing abilities. Retinal Disease Sufferers: Western medicine offers few treatment options for people who suffer from retinal diseases. Our treatments provide additional options that can slow the progression of retinal disease and improve vision health. Professionals: At Insight Health Center, we can help you regain and maintain balance within your own body so that you can keep your mind sharp and your productivity high, regardless of your schedule or stress level. Athletes: Whether you’re a professional athlete, a student athlete, or a recreational athlete, our objective is to help you perform at the top of your game through a personalized, balanced approach that blends nutritional counseling and musculoskeletal therapies. Women and Girls: Have you ever wondered why some women or girls your age seem to have a harder with hormone changes than others do? At Insight Health Center, we listen carefully to our women patients so that we can treat their unique needs. Our services for women and girls include treatments for menopause, PMS, and other menstrual disorders. Parents of All Ages: The responsibilities that parents juggle—as caretakers of children and their own aging parents, as professionals, as partners, and as members of social communities—can be overwhelming. It’s easy to neglect your own health and wellness when there are only so many hours in the day. That’s when physical exhaustion and pain set in, followed quickly by a loss of motivation and activity. We help you alleviate pain, regain motivation, and improve physical vitality. Traditional Chinese Medicine (TCM) refers to the medical use of several mind/body practices that, when used together, can stimulate healing that is truly holistic. Nutritional therapy, meditation, breathing, and exercise form the foundation of TCM. Professionals who are trained in the 2,500-year tradition of TCM also administer such treatments as acupuncture, cupping, bodywork, Chinese herbal medicine, gua sha, and tui na. TCM therapies are used to promote authentically holistic health by encouraging balance among the physical, mental, emotional, and spiritual aspects of your life. With nearly two decades of experience, Dana Rogers empowers patients by helping them understand the complexities of their own health. When patients come to Insight Health Center with issues related to vision health, pain, anxiety, sleep quality, and other ailments, she partners with them in the process of finding solutions that can bring relief to body and mind alike. Schedule your appointment today. Acupuncture is an ancient TCM treatment that is used throughout the world. From an Eastern or TCM perspective, acupuncture works by restoring balance to the flow of energy within your body, healing and helping to prevent acute and chronic ailments. In terms of Western medicine, acupuncture stimulates specific points in the nervous system, which can change how patients experience pain and how effectively their bodies respond to pain, trauma, diseases, and other health concerns. Dana specializes in the use of acupuncture to alleviate various acute and chronic conditions. Western medicine offers limited solutions—or no solutions at all—for many conditions such as migraines, joint pain, insomnia, and retinal degeneration. 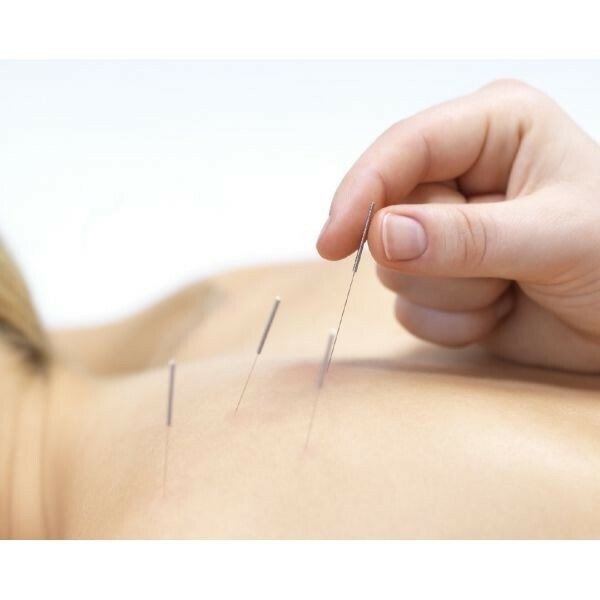 Acupuncture offers novel treatment approaches to these and many other health problems. Click here to learn more about which conditions can be treated using acupuncture. In a typical treatment, a jar-like apparatus is used to stimulate circulation and remove toxins from the tissues below the skin, allowing nutrient-rich blood to flow more easily through the muscles to promote healing and relaxation. In this way, cupping is like the inverse of massage—it is the upward rather than downward application of pressure. Cupping’s effects are similar to acupuncture’s effects, partly because they both target the same points in the nervous system. It’s no surprise that, like acupuncture, cupping has been credited with helping to improve a range of circulatory, respiratory, musculoskeletal, digestive, dermatological, and cardiovascular ailments. Dana often uses cupping and acupuncture together to treat pain and to give her patients’ immune systems a boost. She is also experienced in specialized techniques for combining cupping with bodywork to enhance muscle treatments—a treatment plan that she often uses with athletes. She can target specific areas of your body to release the stagnation in your muscles that may have blocked the flow of energy and held you back from experiencing your own restorative energy. Bodywork in TCM comprises various manipulative or “hands-on” treatments, including tui na and shiatsu. During a bodywork treatment, will use a combination of pressure, movement, and manipulation to improve your body’s alignment and break up the buildup of toxins and fascial adhesions in the muscles. Recalibrating the connections throughout your musculoskeletal system can lead to increased comfort and make it easier for you to maintain a better flow of energy from head to toe. Our patients benefit from the hands-on care of our experienced clinician, Dana Rogers. Through TCM, she has helped professional, semi-professional, and recreational athletes of various ages improve flexibility, strength, and ease of motion using various massage therapy and bodywork techniques. You don’t have to be an athlete to benefit from bodywork, though. By releasing imbalances in muscles and improving blood flow throughout your body, you can improve the use of your muscles, joints, and energy and live with greater activity, ability, and mobility. 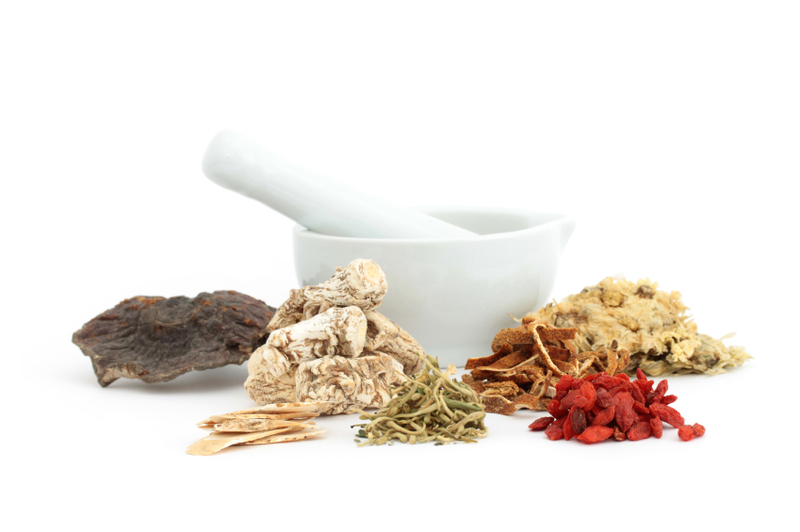 The use of natural remedies for various ailments is one of the oldest forms of TCM, dating back some 5,000 years. Herbal medicine uses various parts of plants and other natural materials to create natural medicinal treatments. After careful consideration of your personal health history and current medical treatments, Dana can develop a customized herbal formula to promote healing and internal balance. This treatment is highly individualized. The best herbal treatment for two people with the same ailment may be very different depending on each person’s unique history and physical constitution. When used holistically as part of an effort to harmonize energy, lifestyle, exercise, and nutrition, herbal therapies can bring quick relief for health issues related to stress, inflammation, headaches, PMS, menopause, fatigue, arthritis, infertility, respiration difficulties, digestive issues, and many other conditions. Dana draws upon her extensive training as an herbalist to provide her patients with individualized care. Each patient’s medical history and current medical treatments are taken into account when prescribing herbal remedies. The primary objective of CHM at Insight Health Center is to help patients establish their unique internal balance, and each CHM remedy prescribed should reflect each individual’s specific needs. This ancient practice is sometimes known as “spooning” or “scraping” because of the spoon-like object that is used to scrape the surface of the skin. Although this treatment may seem superficial, the effects are more than skin-deep. Gua sha releases muscle tension and inflammation, and it increases blood flow. When toxins that have settled in the muscles are brought to the surface, the circulatory system can then clear them away. At the same time, muscle fibers are realigned and fascia is smoothed out to alleviate aches, pains, and immobility. Dana can use gua sha to treat many athletes and those who need to maximize the use of their muscles because of their active lifestyles or occupations. The edge that Dana offers patients comes from her ability to combine these therapies. Athletic trainers “scrape” their athletes’ muscles, but Dana can boost the curative effects of gua sha by pairing it with tui na and other forms of massage therapy as well as acupuncture and nutrition through CHM. Thanks to decades of experience, Dana knows how to calibrate gua sha to each patient’s sensitivity level to ensure each treatment’s effectiveness. Schedule an appointment today with the book now button.